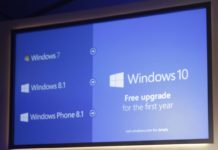 Microsoft yesterday released a new Windows 10 Build 17639 for Skip Ahead Insiders. The latest build brought lot of improvements to the company’s new “Sets” feature in the latest Redstone 5 build. 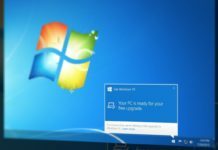 Sets is a feature which allows users to pin different apps like apps like Office apps, a UWP app, even Win32 applications and websites under one window like tabs in a web browser. You can use the tabs in Microsoft Word to work on multiple documents, just like how you use tabs in Google Chrome or Microsoft Edge browser. The feature will also work with Universal Windows apps, like Microsoft Word, Mail & Calendar. The introduction of Sets was limited in terms of access but with the latest build, Microsoft has made improvements to the Sets features which brings an all new tabbed experience across the operating system. The company has made several improvements to the company’s default file manager, File Explorer. 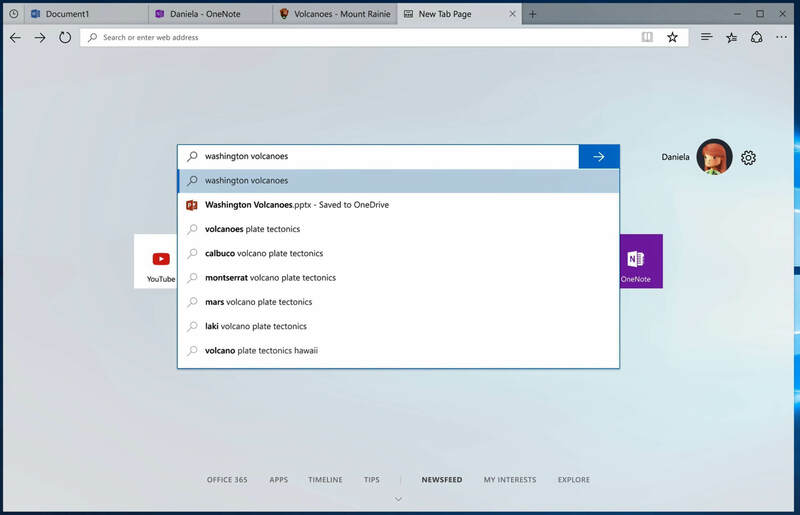 The company introduced tabs for the File Explorer in the latest build which has been one of the most requested features by users. With build 17639 File Explorer introduces new options like the possibility of creating a new tab by pressing CTRL+ T shortcut key on the keyboard. Along with the CTRL+ T shortcut key, Microsoft also introduced a new CTRL+ N shortcut key which lets users open a new window in File Explorer. Users will also be able to close the window without using the mouse, by pressing CTRL+ W.
Also introduced is a new option to open folders in new tabs from the context menu. The new option lets users to just right click a certain folder and open a new tab while browsing local drives. The new tab options are currently only available for Insiders enrolled in the Skip Ahead ring and should be released to all users with the official roll out of Redstone 5 planned for Fall 2018. What I would like to see is a way of prioritising local drives over mapped drives. C should always come before Z.